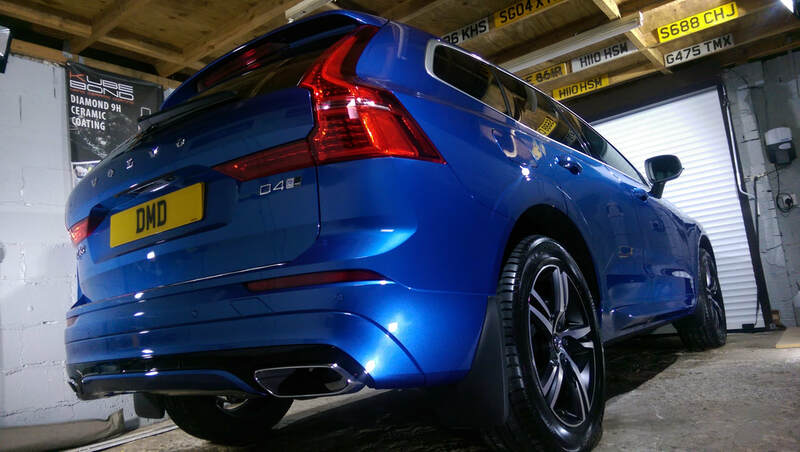 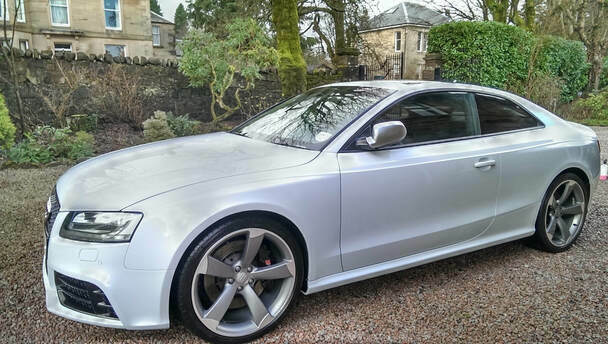 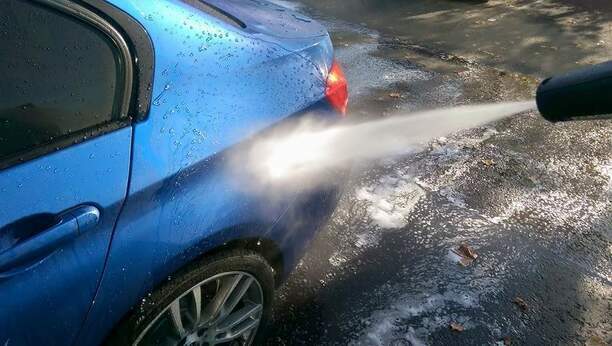 DMD Detailing are a Car Detailing Specialist based in the Renfrewshire area. 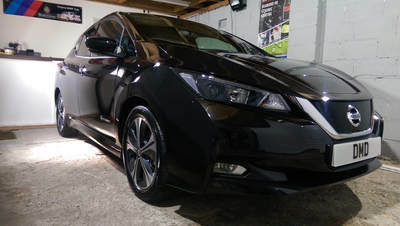 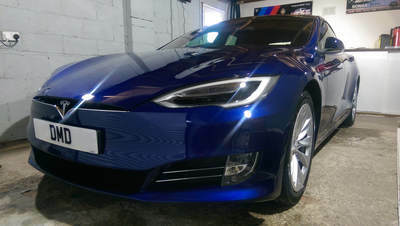 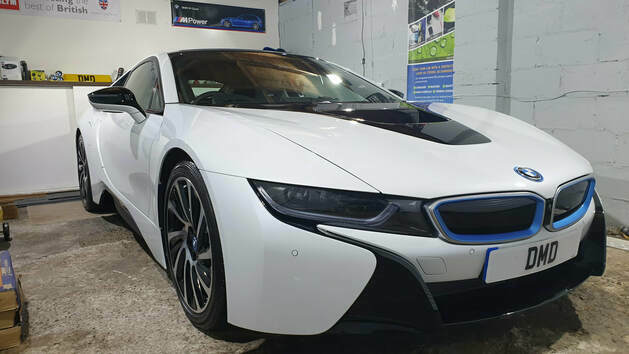 All of my services are carried out in my workshop located in Houston, Renfrewshire near Paisley, these include Paint Correction, Ceramic Paint Protection and New Car Protection Packages all of which are carried out to the highest standard using the best quality products and equipment available. If you're looking for a professional car detailing service near the Paisley area then look no further than DMD Detailing. 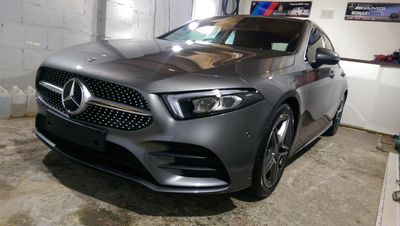 My workshop is located in Houston, Renfrewshire where I can carry out Paint Correction & Ceramic Coating Paint Protection / New Car Protection packages. 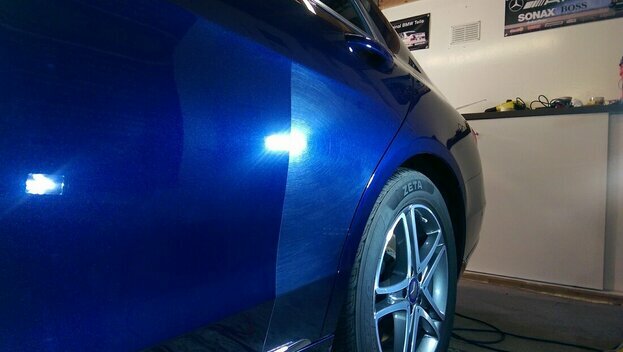 I am a professional car detailer and pride myself on exceeding you're expectations each and every time. 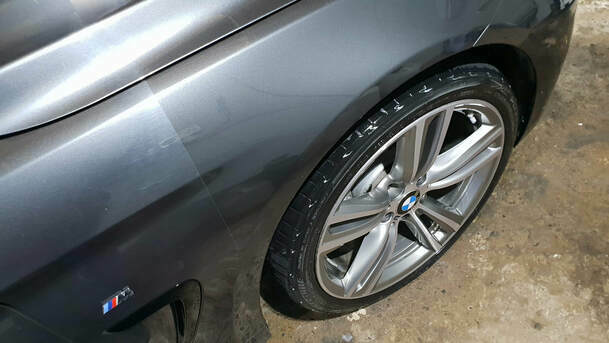 With an extensive knowledge of the car detailing industry, you can rest assured when I am detailing your car its in the safest of hands. 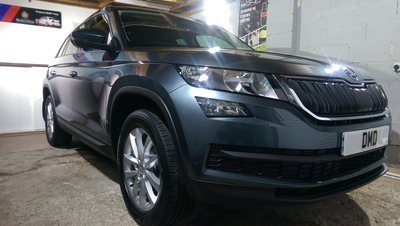 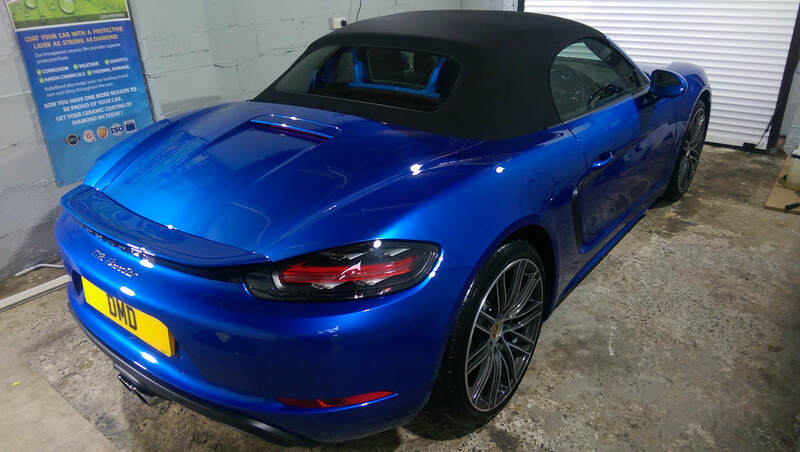 ​Below are my most popular Car Detailing Services all of which are carried out in my fully insured ​workshop located in Houston, Renfrewshire near the area of Paisley, these include Paint Correction, Ceramic Paint Coating Protection and New Car Protection Package all of which are carried out to the highest standard using the best quality products and equipment available.